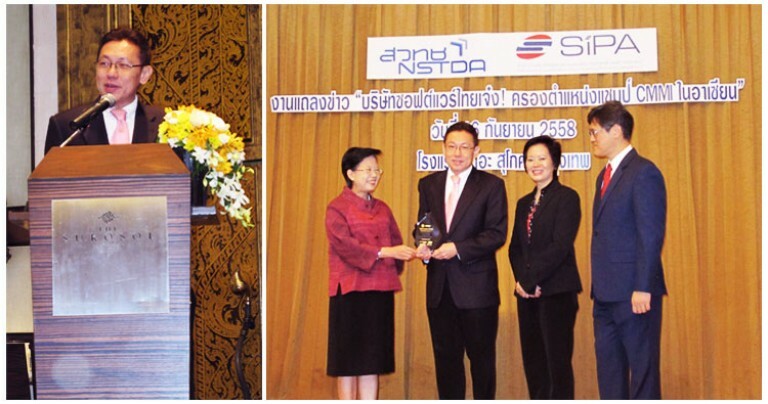 On the 12th of October 2016, WMSL’s CEO Mr. Somkiat Chinthammit attended the seminar organized by the Sasin Graduate Institute of Business Administration of Chulalongkorn University as a panelist on the topic of “Strategies for Start up Business: Lessons learned from Successful Entrepreneurs”. 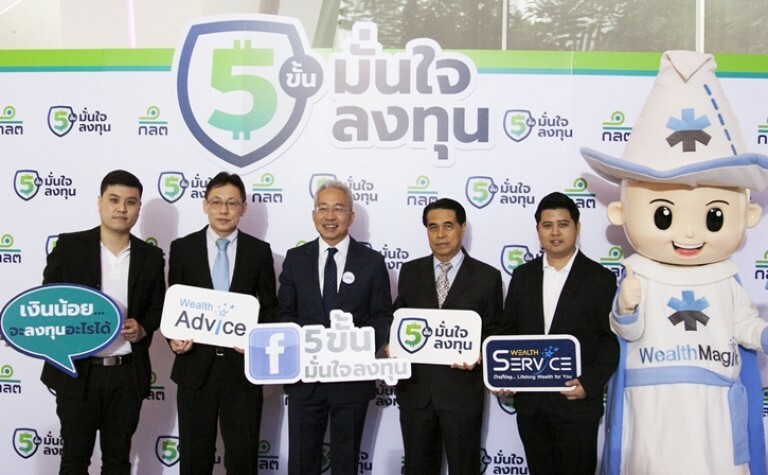 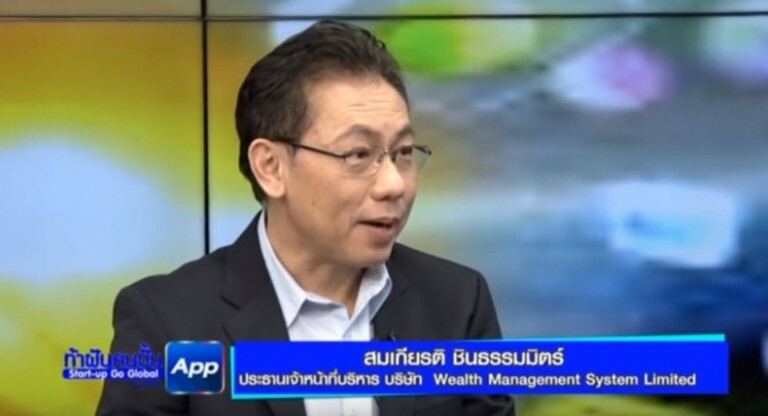 Thailand ICT Awards (TICTA) featured Wealth Management System Limited‘s CEO, Mr. Somkiat Chinthammit, in one of its video to promote the upcoming Thailand ICT Awards 2016. 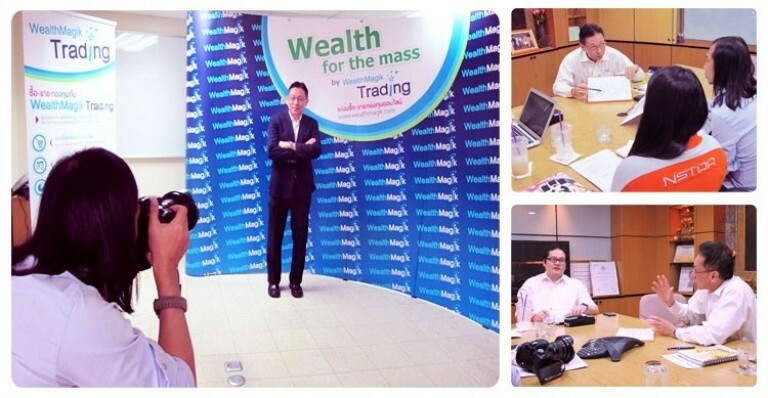 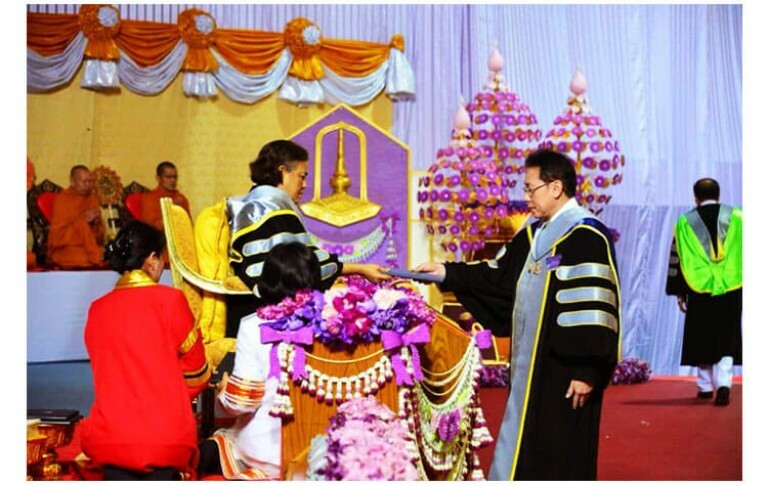 As one of the prestigious winners of TICTA, Mr. Somkiat has been featured in the organization’s video. 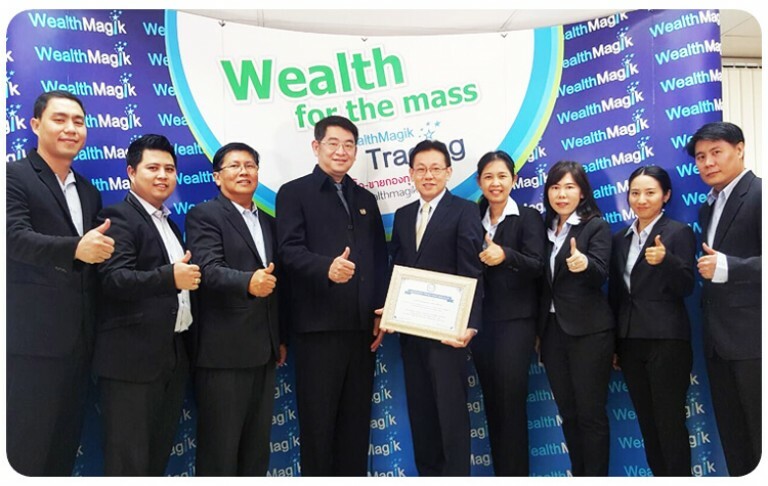 On the 15th of May 2015, Wealth Management System Limited (WMSL) has been appraised at CMMI (Capability Maturity Model Integration) Level 3 for Services based on the model for CMMI for Services (CMMI-SVC) Version 1.3. 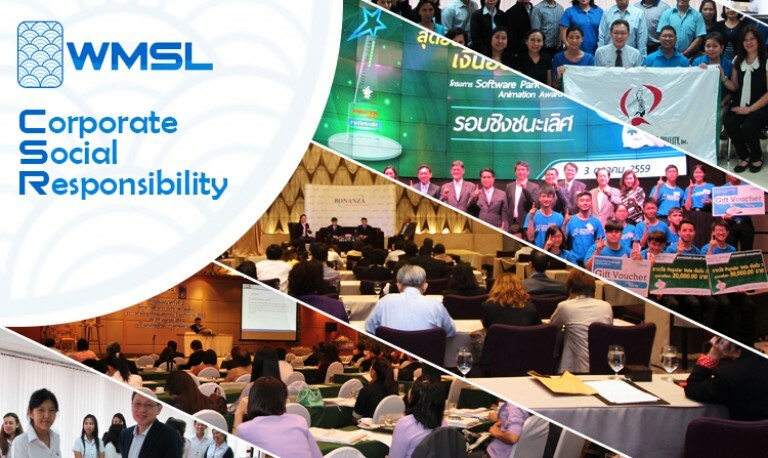 This latest achievement made WMSL the first ever Thai IT Company to have been reappraised at CMMI Level 5 for Development and CMMI Level 3 for Services. 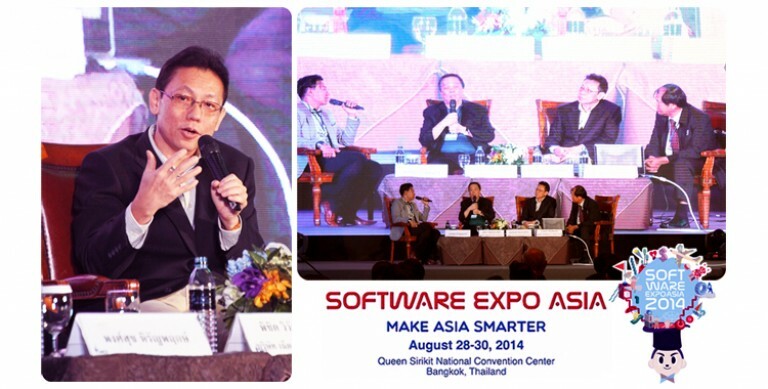 As an example of a software company that operates on the basis of technology and provide solution that are attractive and beneficial to society as a whole, Wealth Management System Limited (WMSL) has been selected by Thailand’s NSTDA (National Science and Technology Development Agency) to be one of companies to be featured in its book under the concept of “The Power of R&D: The Power of Research to take Sustainable Growth in Thai Business”.